Ed. note: This type of product sourcing can be very profitable, so don't dismiss it until you try it! U.S. consumers are living in a "throwaway" economy. This means that we buy lots of 'stuff', use it for a little while, and then replace it with other 'stuff'. Example: children constantly demand popular toys and games. They get the toy, play with it for a short while, lose interest and then put it away. Purchasers of those toy (e.g. parents) end up giving them away or selling them for far below their used value. 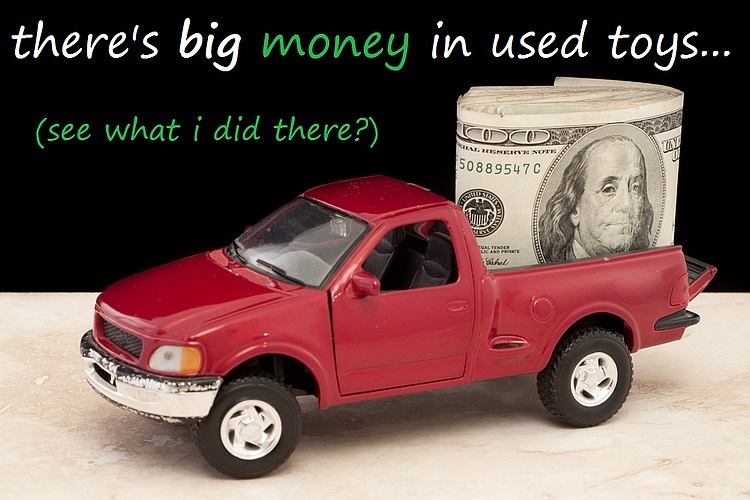 Those toys typically end up at yard sales, garage sales, thrift stores, estate sales, or on Craigslist or eBay. Fortunately, this is where smart Amazon and eBay sellers like us can make a huge profit. See, used toys and games are generally "out of production" (OOP). Meaning they're no longer manufactured, making them much more difficult to find in stores. Rarely is there a convenient match between owner and consumer in the 'local' market. So buyers turn to eCommerce giants like Amazon or eBay to find a specific toy. These large online platforms create a place where demand meets supply. Thus, a toy that was worth next to nothing in the local market can now fetch anywhere from $15 to $150 (or more) online. 1. The market is nearly untapped. Many competing sellers are reluctant to roll up their sleeves (it's too 'dirty' for them). 2. Higher profit margins. Many OOP toys can be found 'new in package' which means a higher margin of profit for you. 3. The toys do not have to be perfect. If your toy is incomplete, there is a market for that too. Pieces or parts of many toys are sold on eBay (and sometimes on Amazon). 4. Out-of-pocket expenses are minimal and inventory is abundant. Used toys can often be purchased for just a fraction of the original cost and can be found just about anywhere. 5. Used toys sourcing can be 'scaled' online. Placing an 'item wanted' add on free sites like Craigslist or Facebook can help bring toys to you. 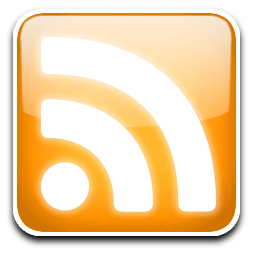 Or use this free site to alert you when a toy (or just toys in general) or listed on Craigslist locally. 6. Help is easy to find. If you want help cleaning, testing or inspecting the toys, you can easily enlist a friend, neighbor or relative to help you. 7. This market will remain largely open. Few homeowners are willing to do the work required to sell these toys online themselves. This means more profit for savvy sellers like us. And every day, families are buying new toys that they end up giving away again, contributing to your endless cycle of available inventory. 2. Keep an eye on trends. Once you start selling games or toys, make sure to keep a list of which items sell quickly. 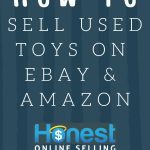 Take that listt and figure out how you can 'get more' Another method is to search Amazon for games or toys in 'collectible' condition that are selling for an unusually high price, and then find the equivalent on eBay. 3.) To find more profitable used toys, search online for "hot toy" lists of previous years. This will help you find toys that were hot during holiday seasons but have likely been forgotten since. Odds are high that homeowners' are looking to get rid of these items. c) If Amazon is your primary selling platform, try finding the same toys on eBay. Generally speaking, you can find a higher selling price on Amazon than you can on eBay. d) If eBay is already your primary platform, look for the item on eBay that is poorly represented (blurry pictures, confusing or missing descriptions) as these items are generally under-priced and can be purchased, received, and flipped back on eBay via your own listing. e) Search for toys free local classified sites/apps OfferUp.com or Craigslist.org. 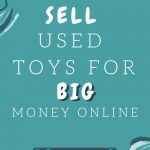 In addition to checking the 'toys' section on those sites, look for a 'free' section where homeownes are posting items that are free for pickup. 1.) Do your research and ensure that you can make a profit before you buy. For Amazon sellers, make sure to check the sales rank and prices for any items you wish to sell. On eBay, use the free sellers site to review the 'completed listings' of a toy to find out what it has previously sold for. 2.) For Amazon sales, ensure your the used toy is 100% complete. For toys that are missing instructions, search online to see if they can be downloaded and printed for the customer. 3.) If you are new to selling online, consider joining a seller Facebook group (like this one). You'll be able to get support/ideas from other sellers of used toys and games. When it comes to sourcing used toys, there is unlimited potential for profit. Follow these simple tips and start crushing it! For the best (proven) help, click here. Hi, I am experienced with ebay but pretty new to Amazon selling and have been doing a fair bit of reading. Have you ever been warned by Amazon of selling an inauthentic item (new or used) and asked for detailed invoices? 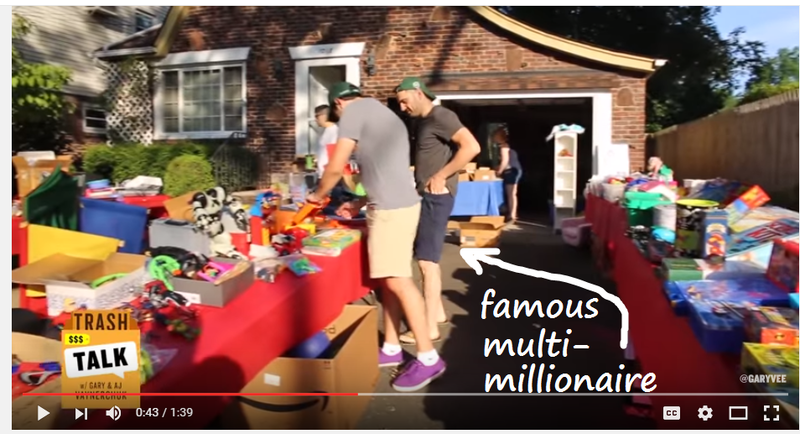 Things that you sourced from a thrift store or liquidator with no detailed receipt? Is this not a concern for certain categories such as toys and books? I’ve heard that Amazon is now checking used items for authenticity because sellers are trying to avoid scrutiny by selling “used – like new”. I am just nervous about selling something on Amazon for which I can’t produce a detailed receipt that can be traced to a valid retailer or manufacturer and risk suspension. Thoughts? Thanks!! I’m seeing that happen here and there but overall the benefits/gains you get from selling on Amazon far, far outweigh the risks. Some categories require approval before you can sell collectible items. Do you know definitively whether or not you need approval to sell a used toy as “collectible”? I’ve scoured the Amazon policies and don’t see that you need it but I know from experience that sometimes into isn’t easy to find. In my experience: 99% of all used toys I’ve sourced did not require approval. There are very rare exceptions (like a restricted brand or a restricted specific toy). If you go out right now and source 100 different toys, you may be restricted from listing 1% to 2% of them but there is no universal guideline/rule/policy I know of.